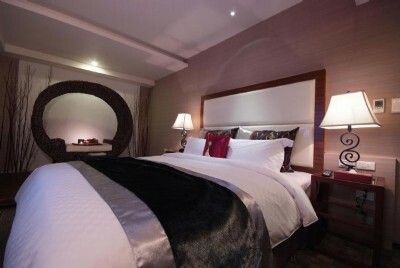 Located at the intersection of Fuxing S. Rd and Xinyi Rd, Fu-Hau Hotel is a luxury Taipei business hotel features contemporary and caring hospitalities. 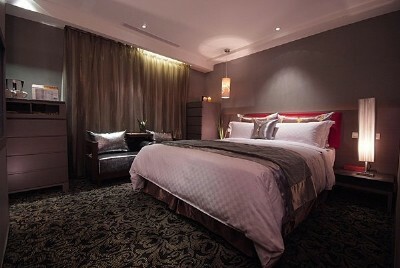 With MRT Daan Station 10m away, the hotel enjoys the convenience in transportation to Taipei commercial and tourist spots include Breeze Center, Daan Park, National Dr. Sun Yat-Sen Memorial Hall, Taipei World Trade Center (TWTC), Xinyi Shopping District, Yong Kang St. and many others for your Taipei travel. 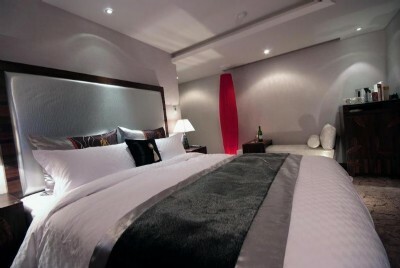 Among Taipei hotels, Fu-Hau Hotel is where convenience meets comfort in the bustling Taipei City for your Taiwan travel! TWD 600 for additional guest sharing existing bed. Charge to be paid upon check-in. Breakfast included.